Nothing says American food like an all-beef grilled hot dog or charbroiled hamburger and a side of golden crispy fries. 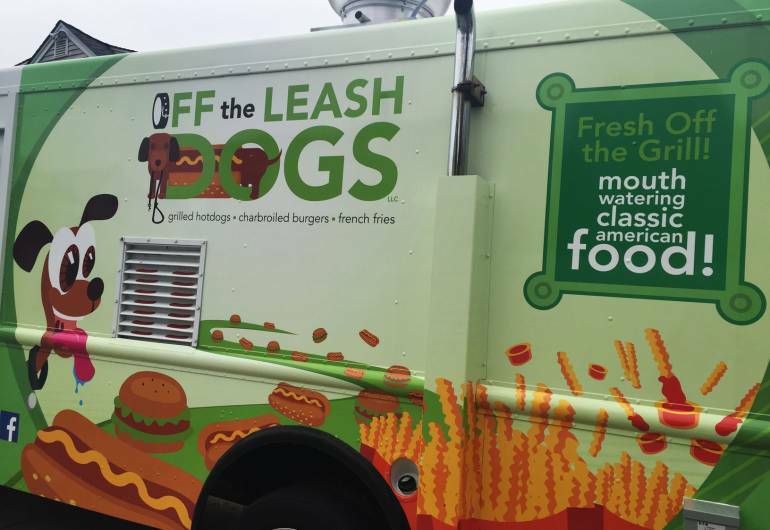 Sometimes you don't have time to find a sit-down place that serves the classics, which is why OFF the LEASH DOGS is bound to be your new favorite food truck. Our Burgers, hotdogs, chili, and mac & cheese are fresh made in house. 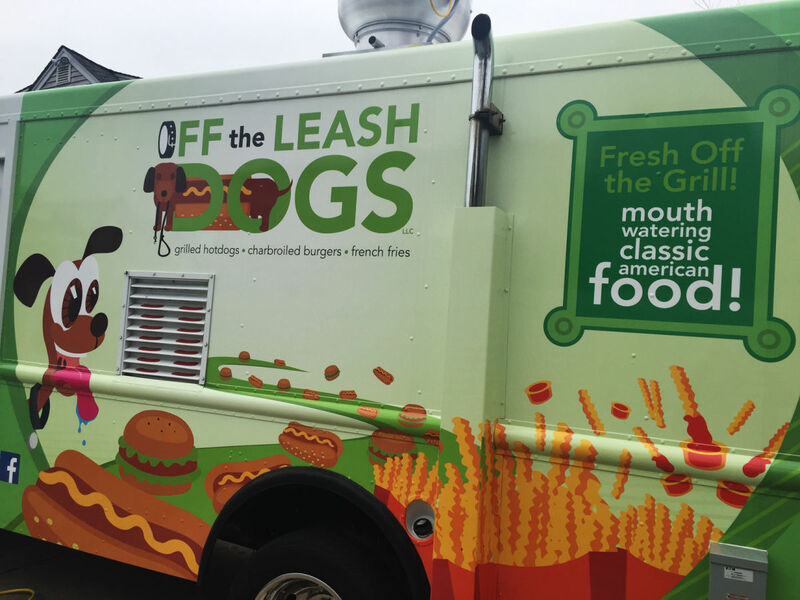 We serve Nathan's grilled beef hot dogs and charbroiled hamburgers, prepared right on our truck. Create a combo meal by adding one of your favorite sides, including onion rings, fries, or chili. We are always improving and updating our menu. Visit us whenever you want a taste of classic American food. You can find our food truck on the corner of Raymond Blvd & Mulberry Street in Newark, NJ.